Kakinada anagaane modta gurthocheydi ee hotel A, Years of dedication ki, aa taste ki oka range undi. 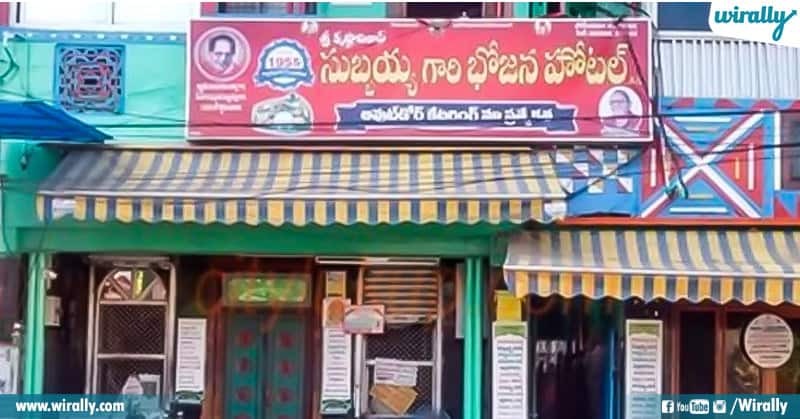 Ramarao peta lo unna ee hotel,vegetarian bhojananiki oka goppa destination. 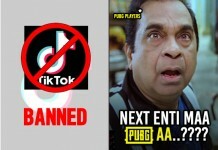 ekkdi Butta Bhojanam chala famous. Kakinada, Annavaram and surrounding areas ni visit chesina vallu Subbayya ni asslu miss avvaru. Ee madhya Hyderabad lo kuda branch open chesaru. Bus stand and railway station nundi Subbayya hotel ki easy ga vellipovachu. Address: Rama Rao peta, Kakinada. 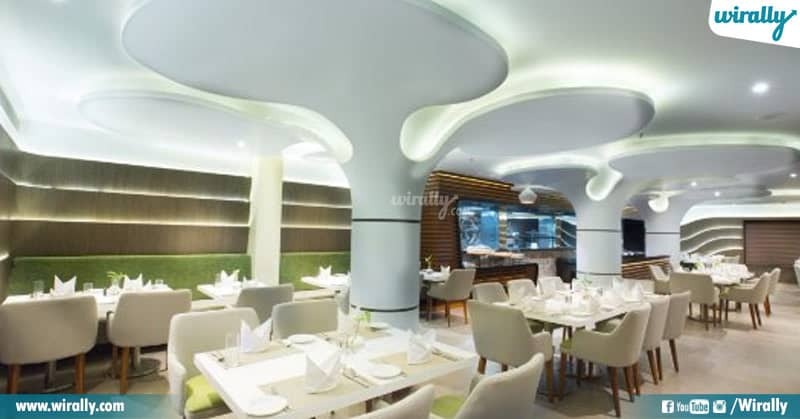 Kakinada lo Subbayya hotel tarwata famous ayina Hotel Kokila. Kokila restaurant morning breakfast ki &amp; evening tiffins ki tappakunda visit cheyalsina place. Kokila lo serve chese evening tiffins ki chala mandi fans unnaru. Kokila restaurant main road lo unna one of the best food courts. Easy ga vellipovachu. Mana aakali ni valla food range tho bye bye cheppachu. 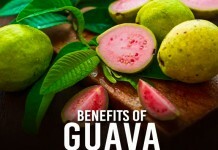 Address: Main Road, Kakinada. Near RTC Bus Stand. 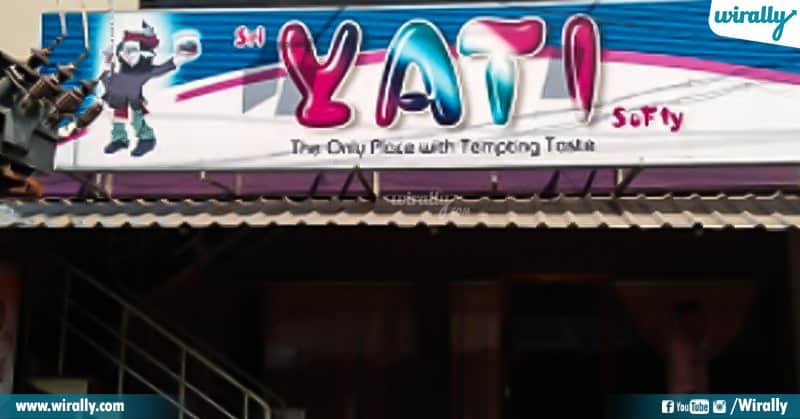 Yati foods… Kakinada lo inko famous food place. …ikkada pizza and biryani famous. Yati pizza ante mouth-watering taste. 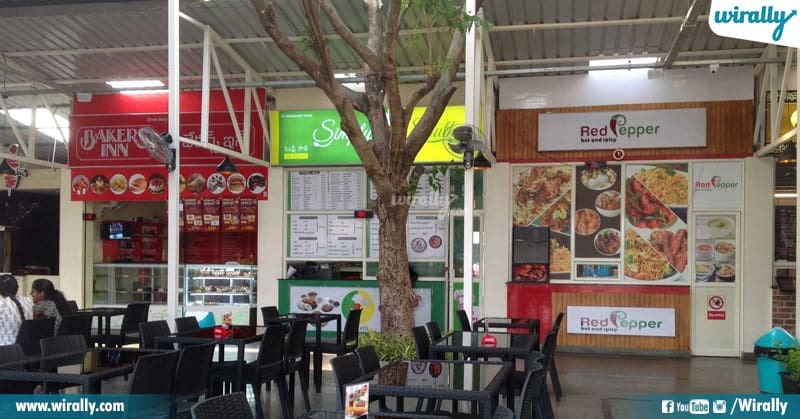 Weekend parties ki one-stop Yati destination yati.Idi one of standard restaurants in Kakinada. Fry bit Biryani, Joint Biryani ki Yati pettindi paeru. Kakinada vachina vallu idi visit cheyyakunda vellaru. Ambience, food taste super. 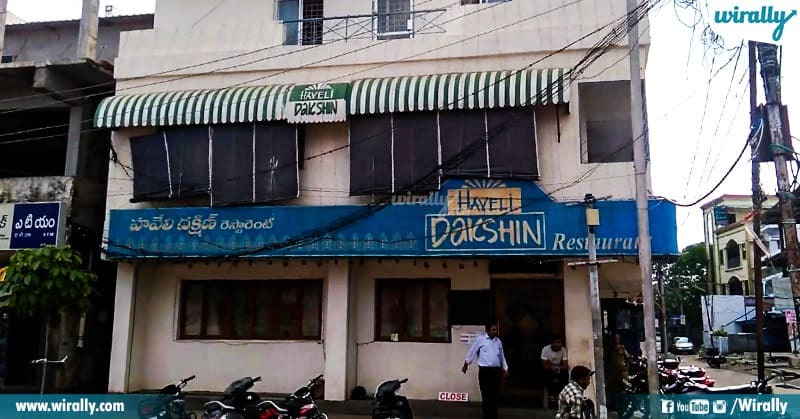 Kakinada lo first family restaurant, Dakshin Haveli. 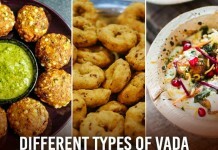 Ikkada different types of veg &amp; Non-veg tastes welcome cheptai. 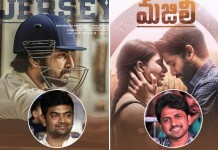 Traditional type lo modern ni mix chesi oka exceptional way lo andistaaru. 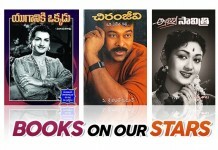 Andhra Cuisine lo unna signature dishes, hot & spicy ga unique taste tho serve chestaaru. 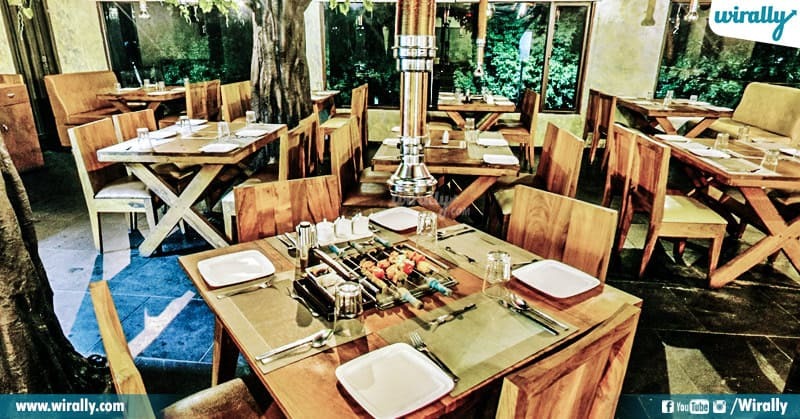 Ee hotel vegetarian-friendly and alage budget friendly kuda. 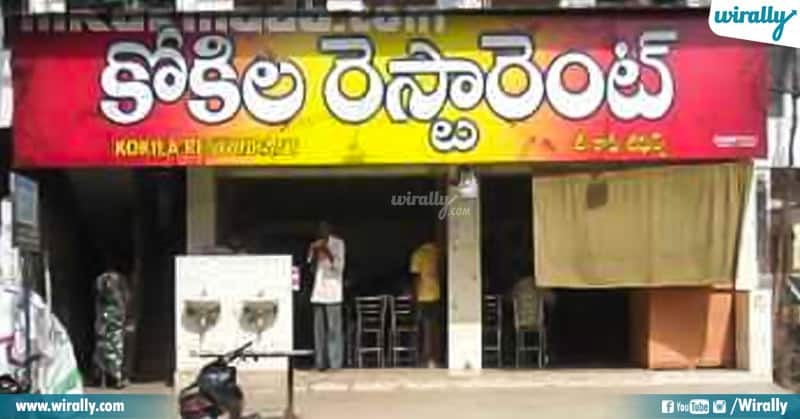 Eppudina Kakinada velte taste buds ki pani cheppandi mari. Kakinada lo wide range of food varieties oka chota dorike place Eatree. Ikkada unna tastes anni okasare taste cheyyalante kudarani pani. But taste cheyalsina place. Many choices tho, mid range prices tho serve chestundi ee hotel. But aa ambience, surroundings, pollution ki duram ga undi ee hotel. Hotel madhyalo unna tree manchi feel istundi. North and South Indian food dorike only place in Kakinada. All types of North Indian foods reasonable price lo dorukutundi ikkada. Idi kakinda lo one of the conceptual restaurants. Manchi hangout place with friends and family. 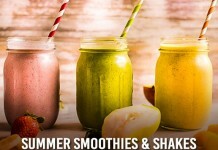 Healthy and Organic food korukune vaariki best choice Garden cafe. Food addicts ki idi inko best option. Comparatively, price konchem yekkuve. Kani wide range lo organic food adi kuda awesome food kavalante okkasari visit cheyyali mari. Shikar Dhawan Steers Sunrisers To Their Victory Over Gujarat Lions..! !